Any business owner worth his salt knows that market research is an important component of achieving long-term success and winning loyal customers. Regardless of whether you operate a large business spanning across several continents, a small mom and pop store down the road, or an e-commerce website, conducting market research is one of the best ways for you to gain insight into consumer behavior, which in turn will help determine your next strategic business move. 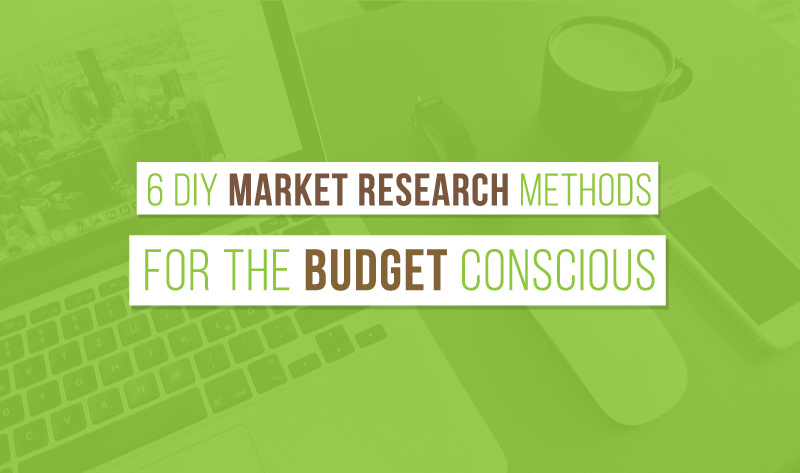 A limited budget is no excuse not to do market research. If you’re unable to hire a team of experts right now, there are a number of ways and methods you can still use to get the benefits of a good market research effort. It doesn't have to make a dent in the bottom line. Here are a few methods those with tight purse strings can try now.